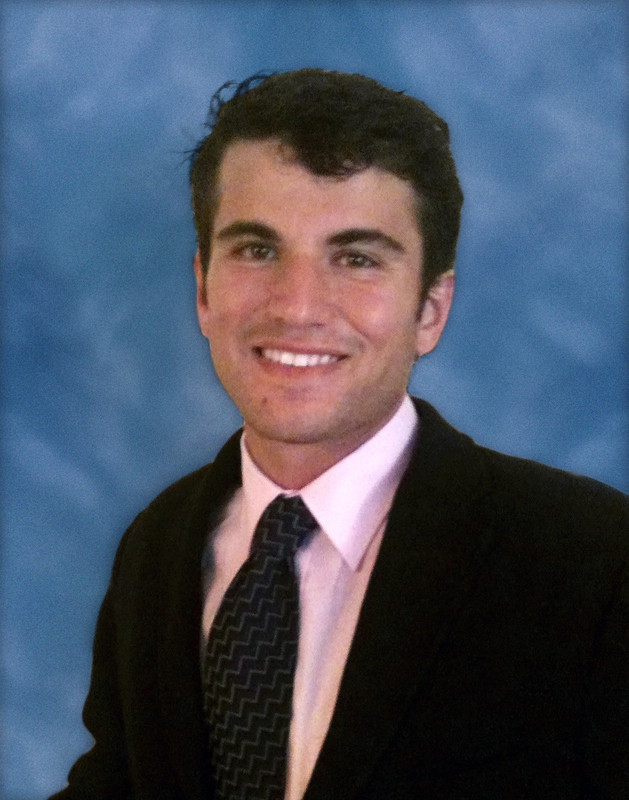 COVINGTON, Louisiana —- (JUNE 7, 2011) Stirling Properties expands the depth and breadth of its Development Team by announcing the addition of Jordi Goodman as a Development Associate. In this position, Mr. Goodman will work directly with Townsend Underhill and Peter Aamodt, Stirling Properties’ Vice Presidents of Development and Acquisition, where he will be responsible for assisting in all development area functions including project management, financial analysis, marketing, document review, site inspection and market research. Prior to joining Stirling Properties, Mr. Goodman worked as a Development Associate with New Orleans based Green Coast Enterprises and also as a Project Analyst for New Development with Citi Habitats Marketing Group in New York, New York. Mr. Goodman received his Bachelor of Arts in Economics and International Development from Tulane University’s School of Liberal Arts in New Orleans.